One years membership of the Vintage Motor Cycle Club. 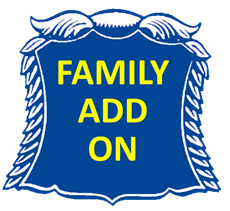 After purchasing the family add on, please email general@vmcc.net with details of your family member. Please note: Family members MUST live at the same address as the full member.